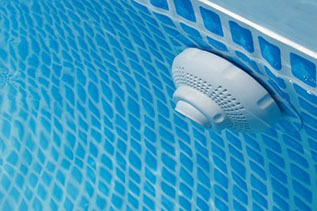 It is important to clean your pool filter regularly so that your pool doesn't turn green and murky. The Brennan Pool Care can help by cleaning your pool filter and help make your pool clean, sparkling and refreshing. Relax and let our professionals turn your pool from green to clean! We’ll completely transform your pool into the sparkling oasis it was when it was new!